Following up the release of his debut studio album 'Reaper' late last year, Nothing,Nowhere is already back with another full length project. The Vermont based artist released his latest effort 'Ruiner,' which is 11 tracks deep featuring the standout and previously released single "Waster. "You can stream 'Ruiner' via Spotify below. 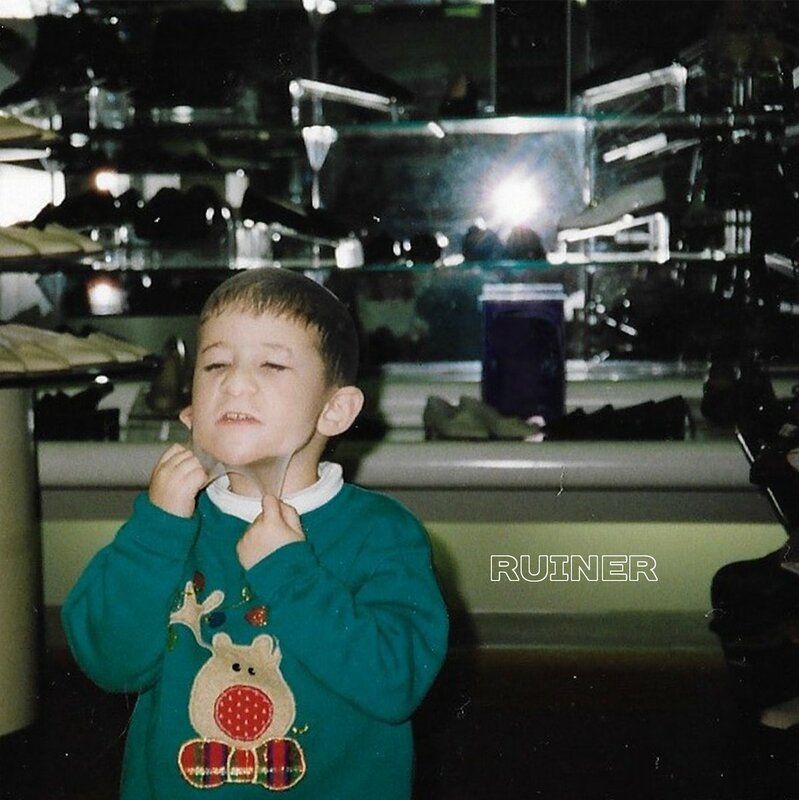 You can stream ‘Ruiner’ via Spotify below.